The well-known valley of death between the DARPA or Military Service Science & Technology (S&T) development and military Programs of Record (PORs) is the result of the high-entropy, high-noise channel, that sits between S&T and the bureaucratic DoD acquisition system. This noisy acquisition demise can be traced backward from today’s Planning Programming Budgeting System (PPBS), Federal Acquisition Regulations (FAR), Operation of the Defense Acquisition System Instruction (DoD Instruction 5000.2), and Joint Capabilities Integration and Development System (JCIDS). Each are now large bureaucracies that help make up the majority of the 25,000-person army of centralized DoD oversight, operating from the Pentagon. 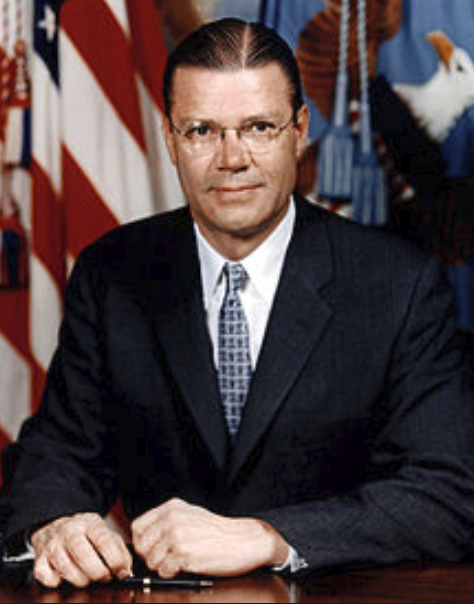 The root of these centralized policy and processes changes can be traced back to Secretary of Defense Robert McNamara‘s Whiz Kids, introduced into the Pentagon in 1961. Using his automotive executive background he brought modern economic analysis, operations research, game theory, computing, and modern management systems to the Department. It was his invention of the PPBS that was supposed to introduce unprecedented budget transparency and pinpoint management responsibilities for weapon system acquisition. Since the introduction of McNamara’s PPBS, each of the additional high-noise policy and process changes have further centralized Defense acquisition in the name of greater efficiency and tax dollar effectiveness. The most sweeping changes came from the 1986 Goldwater-Nichols (GN), Department of Defense Reorganization Act which passed into law two major changes. First it decentralized military operations by streamlining the chain of command from the President through the Secretary of Defense directly to Combatant Commanders, thereby bypassing the Service Chiefs. Second it centralized acquisition by directing the establishment of the Office of the Under Secretary of Defense for Acquisition, USD(A), similar Component Acquisition Executives (CAE), and Program Element Officers (PEOs) that manage groups of related Program Managers. This sweeping acquisition change finalized the full separation of acquisition from the military Service Chiefs, who were left with the authority only to set requirements and provide acquisition budgets. This GN acquisition-side change has led to the unintended consequences of today’s high-entropy, high-noise, over regulated acquisition system that needlessly squanders National Security budgets for long timeline, too-big-to-fail acquisition programs such as the most recent F-35 Joint Strike Fighter. Why do we know that Gilder’s bureaucratic noise theory reduces acquisition effectiveness? One only has to observe that every Secretary of Defense since Goldwater-Nichols has announced their intention to improve acquisition inefficiencies. The result has been several rewrites of the DoD 5000 instruction and the system hasn’t gotten better… but it has gotten worse! In addition, the Department has better trained the acquisition workforce through the Defense System Management College (DSMC), now Defense Acquisition University (DAU), where all PMs and PM staff members are required to have completed DAU training. Despite all of these well-intentioned improvements, the acquisition oversight staffs have gotten bigger, defense contractors have grown larger staffs to address the required oversight documentation, and an entirely new form of support-contractor has emerged to support program offices, in order to feed the oversight documents and process requirements. And after all of that, defense system acquisition can show no measured improvement in delivered and effective systems. But it can show performance, cost, and schedule failure after failure! As discussed in Part 1 of this post, we can understand from DoD’s history, that a previously lower-noise, lower-bureaucracy acquisition channel enabled the human inspired entrepreneurial surprise of nuclear powered SLBM submarines developed and delivered in less than a decade, or AEGIS multi-warfare missile defense ships developed and delivered in thirteen years, just to name two pre-GN programs. 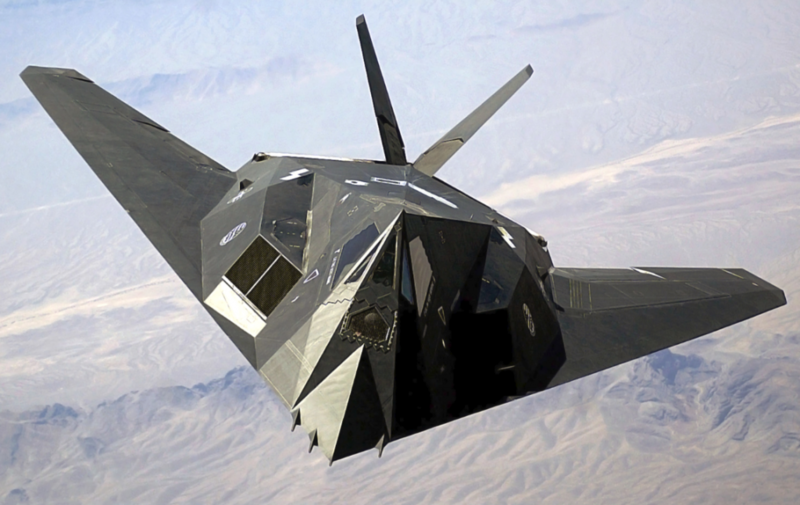 Post GN, the only remarkable acquisition achievements have been made as special programs like the F-117 stealth aircraft that achieved IOC in six years following the DARPA proof of concept HAVE Blue aircraft. This program avoided the standard high-noise acquisition path by leveraging DARPA’s low noise development activities and extended that through special low-noise, high-profile, acquisition activities. If there is any good news for future DoD acquisition it is that Congress, through the National Defense Authorization Acts (NDAAs) from 2016-2018, have passed several new laws designed to regain DoD’s technical edge and empower Program Managers to speed up acquisition and take advantage of as much commercial technology development as possible. The result of these law changes has been the breakup of the Under Secretary of Defense for Acquisition, Technology & Logistics, into two Acquisition Under Secretaries, one for Research and Engineering, and the second for Acquisition and Sustainment. The goal of the USD Research and Engineering, the Department’s Chief Technology Officer, is to empower the adoption of breakthrough technologies, extend the capabilities of current war fighting systems, counter strategic surprise, and develop policies for rapid technology transition. One of the most empowering changes is NDAA Section 804 that authorizes Middle-Tier acquisitions and the use of Other Transaction Authority Agreements for rapid prototype developments. Middle-Tier acquisition does create a low-noise channel and allows for prototype to IOC development in five years using OTA Agreements and if successful authorizes full production under OTA for IOC to Full Operational Capability (FOC) in five years under an OTA Agreement. The more traditional role of USD Acquisition and Sustainment supervises all DoD acquisitions including procurement of goods and services, while empowering Military Services by moving all major Service programs under acquisition control of the Component Acquisition Executives. This change reduces the drive for Joint programs and reduces some of the bureaucratic noise by leaving the Services in control of their high value acquisition programs. What is not addressed by these changes to date, is that all acquisition remains under control of the CAE and continues the GN practice of no Military Service Chief acquisition involvement with the materiel their forces must use to fight and win. While these recent NDAA law changes are working to lower the acquisition process noise, they could further reduce the noise channel by putting the PEO’s and PM’s back under system commands or a single senior military acquisition head reporting to both the Service Chief’s and the CAE. Such a change would empower military leaders to get more engaged in acquisition activities while giving them the new tools of Middle-Tier acquisition to push major program acquisition back toward the post WWII timelines. In the meantime, Military Service leaders are challenged by the potential for Artificial Intelligence (AI) to become a new battlefield game changer. While they cannot yet directly influence the acquisition of AI capabilities, they can help to align requirements and funding support toward Middle-Tier AI acquisitions. Given the near-peer pressure on the military adoption of AI, this is an area that needs a low-noise acquisition channel if it is going to effectively help introduce AI capabilities into military platforms, command & control systems, and weapon control systems. These low-noise channel changes would reduce oversight, help deliver stable funding for shorter development timelines, empower high-performing program managers with full authority and accountability, while reducing the inefficiency of drawn-out multi-year contract awards, followed by the inevitable FAR contract protests. 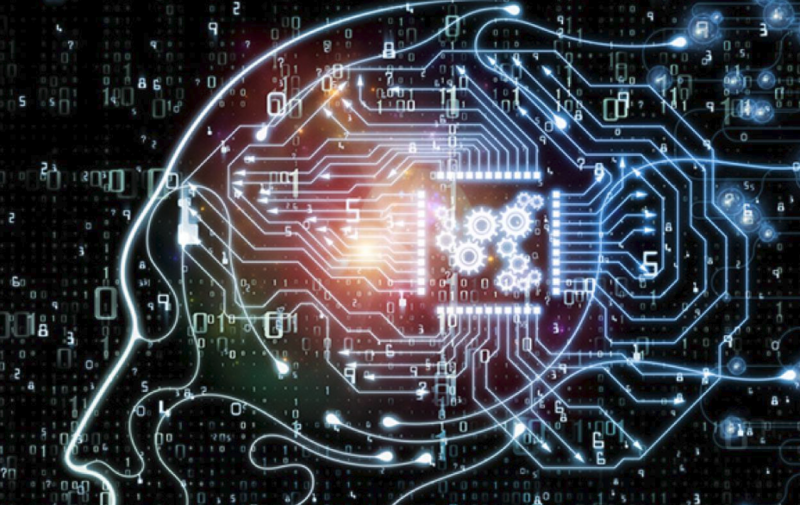 … and because commercial AI is making such significant progress, AI is an excellent place to apply low-noise acquisition practices to ensure timely sustainment of our Nation’s military capability.